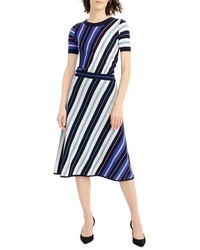 J.Crew Diagonal Stripe Merino Wool A Line Skirt $128 Free US shipping AND returns! 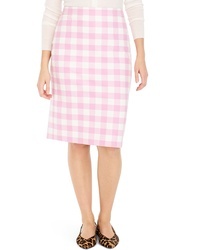 J.Crew Heart Print Crepe Skirt $118 Free US shipping AND returns! 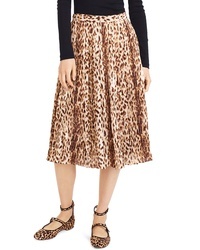 J.Crew Leopard Print Pleated Midi Skirt $118 Free US shipping AND returns! 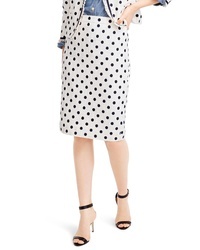 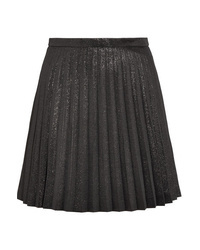 J.Crew Polka Dot Textured Tweed Pencil Skirt $110 Free US shipping AND returns! 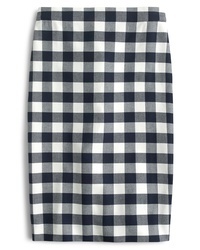 J.Crew No 2 Pencil Cotton Gingham Skirt $98 Free US shipping AND returns! 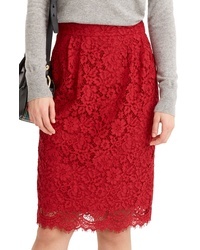 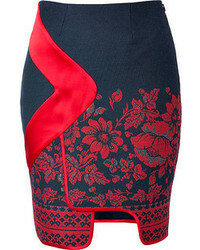 J.Crew Lace Pintuck Pencil Skirt $49 $98 Free US shipping AND returns! 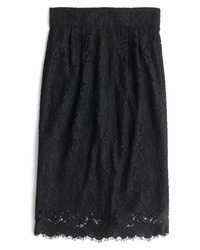 J.Crew Leslie Stretch Cotton Skirt $59 Free US shipping AND returns! 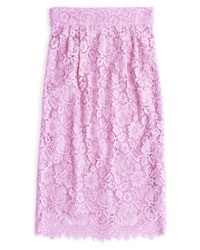 J.Crew Sweetbriar Pleated Cotton Blend Lam Mini Skirt $95 $190 Free US shipping AND returns!